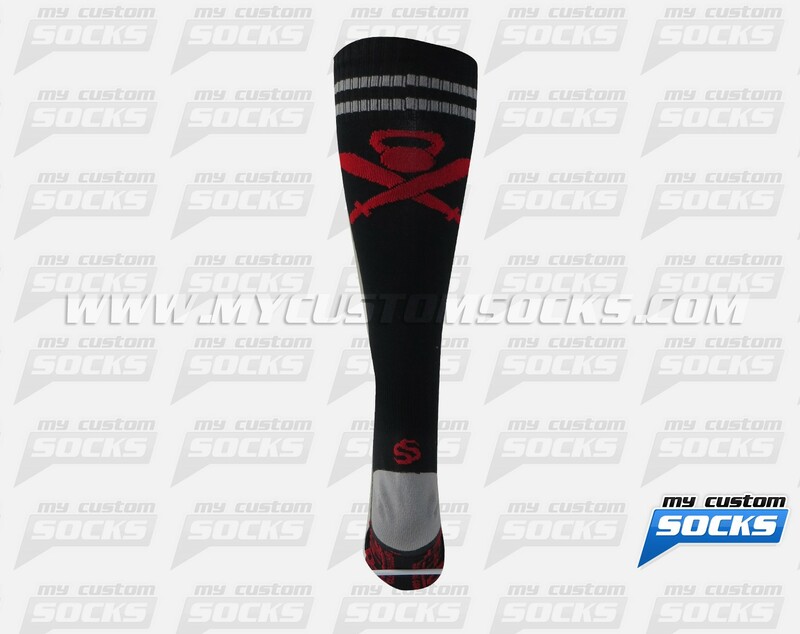 Team Custom Socks was proud to work with Xiphos Clothing in Deerfield Beach, Florida. 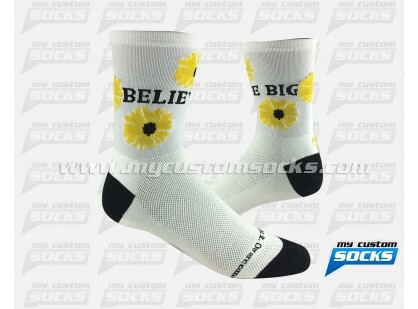 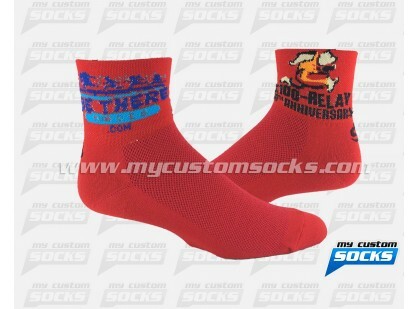 They needed custom socks to add to their clothing line to sell them at their stores. 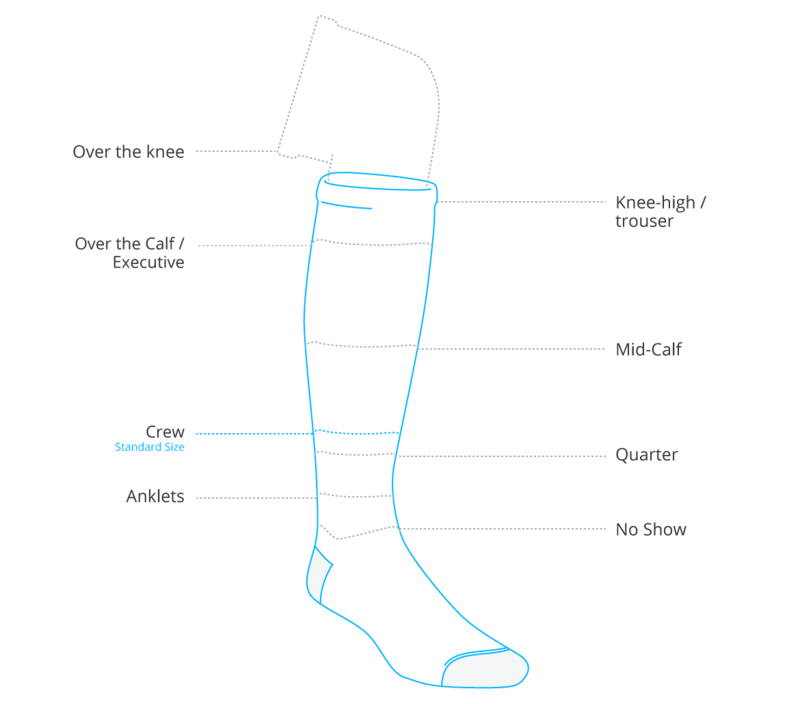 They were looking for a knee high sock, they wanted the sock to have their logo on the leg and also include their colors. 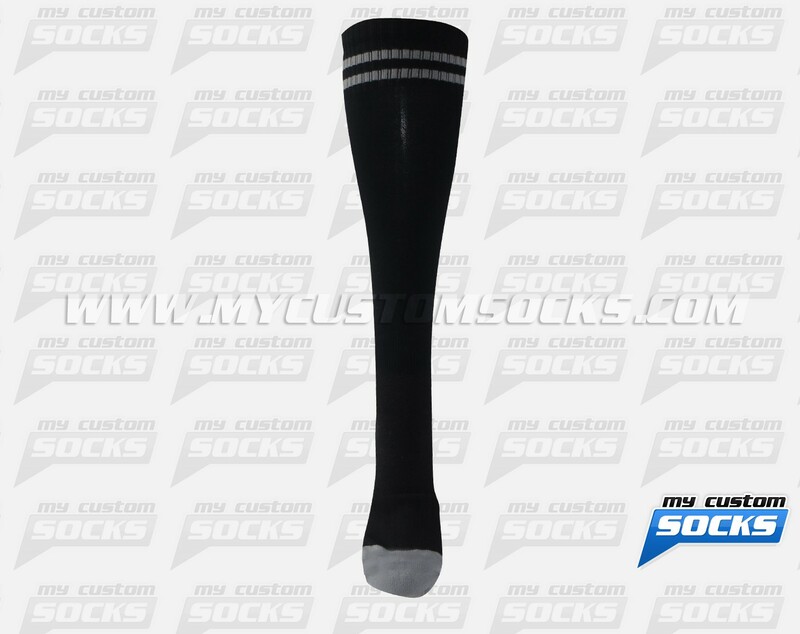 The black and grey sock that our team designed for them was exactly what they had in mind. 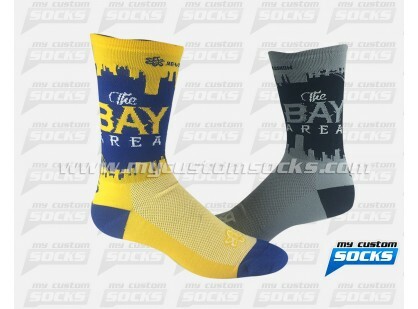 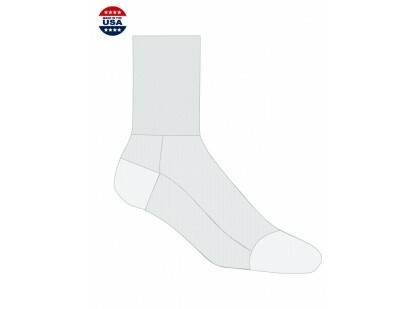 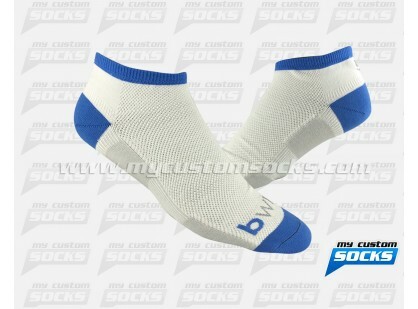 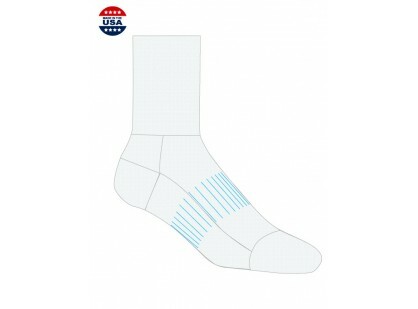 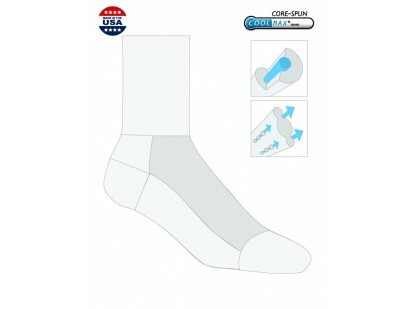 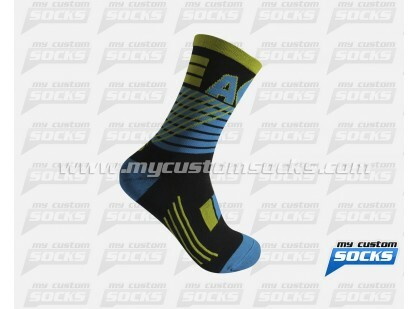 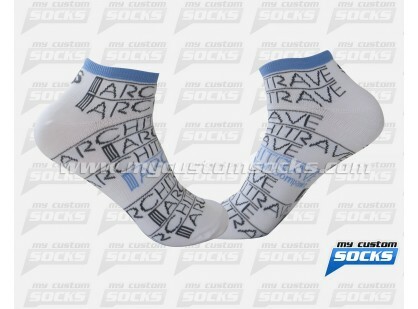 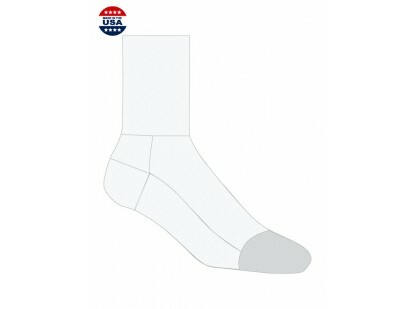 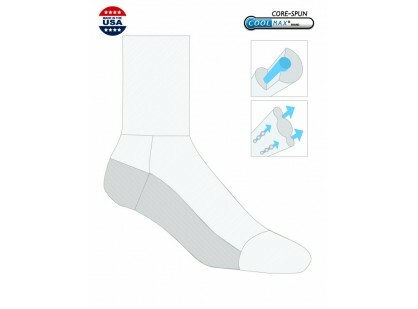 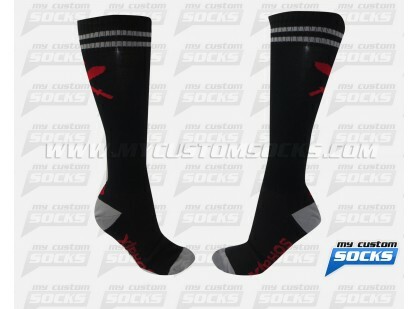 Top of the line fabric was used on their socks for added comfort and durability. 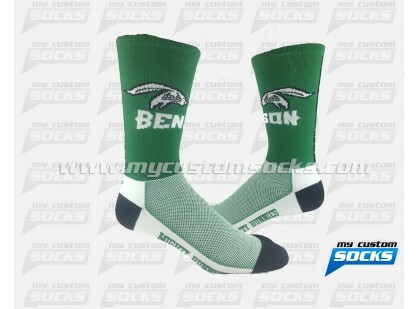 Their clients loved their new custom socks.